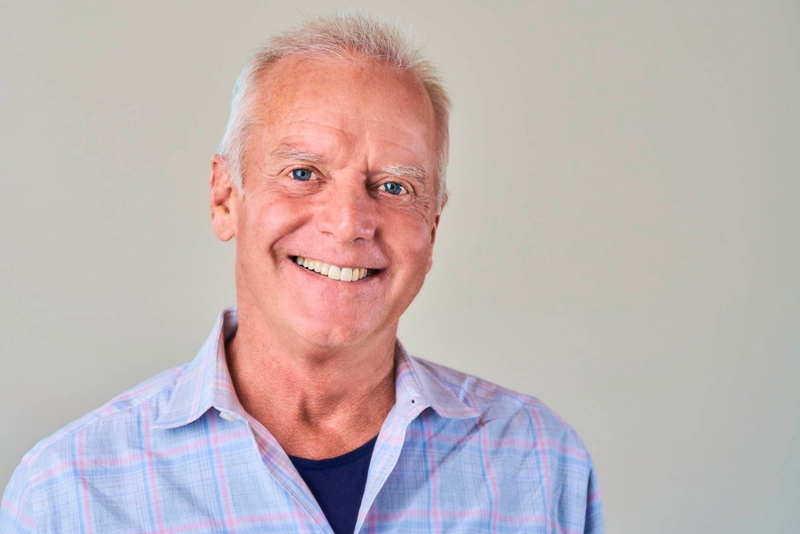 Fred Reid has joined Airbnb as Global Head of Transportation. Prior to that, he was President of Flexjet, an independent operating unit of Bombardier. 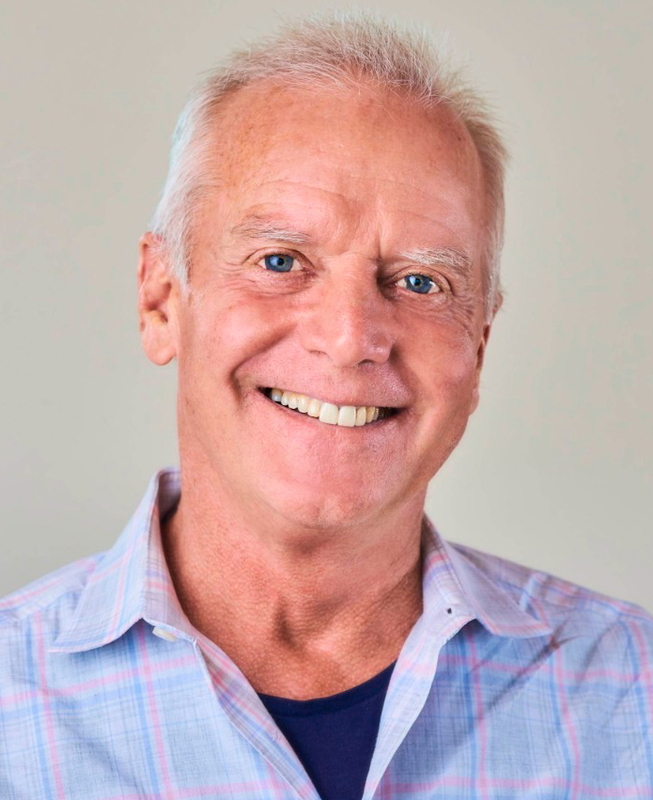 Fred was also the founding Chief Executive Officer of Virgin America, served as President of Delta Airlines, and helped format the SkyTeam airline alliance. He was named President and Chief Operating Officer of Lufthansa German Airlines in 1996 and was a co-architect of Star Alliance. Airbnb has forecast that there will have been over 500 million guest arrivals in Airbnb listings by the end of the first quarter of 2019.